These sturdy, flexible 100% polyurethane Berms stands up to oils, coolants, solvents and water. The tacky bottom grips smooth surfaces. 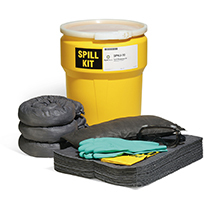 Ideal for applications where you want to divert or redirect liquids without absorbing them. 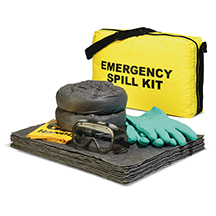 Made of flexible 100% polyurethane elastomer, so it's non-absorbent and resistant to a wide variety of chemicals and fluids. Create any length to suit your application or environment. Create any length or shape to suit your application or environment. This sturdy, flexible 100% polyurethane Berm stands up to oils, coolants, solvents and water. The tacky bottom grips smooth surfaces.